Well, getting back into this whole blogging thing has proved harder than I thought it would. It might be because my reading of late has been a little lacklustre. Here’s a little round up if what I’ve been reading and what I thought. I started 2018 with Dead Letters by Caite Dolan-Leach. Normally I wouldn’t have picked it up, but a number of trusted bloggers had recommended it, so I gave it a go. Perfect book for the post New Year’s funk that requires curling up on the sofa. It played out as a bit of a scavenger hunt as one sister searches for the dead other sister. Convuluted? Yes, but also a real pager turner. The characters were a little flat and one dimensional, and yet I couldn’t put it down. And don’t judge it by the horrible cover. It doesn’t represent the book at all. The next book I did not come close to finishing: The Queen of the Night by Alexander Chee. Ugh, what a slog. Historical novels are not always my thing, and this one certainly wasn’t. It took me over a week before i gave up on it and I was still only half way done. My assessment? Too many words. 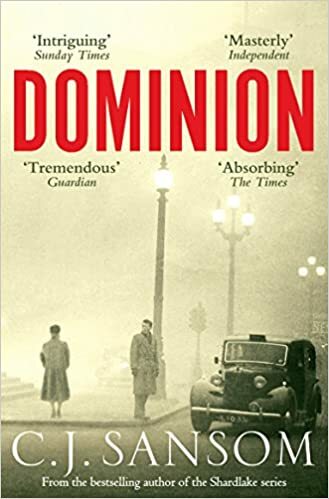 But you should know that there are many out there who really enjoyed this novel, so read some other reviews before you dismiss it. 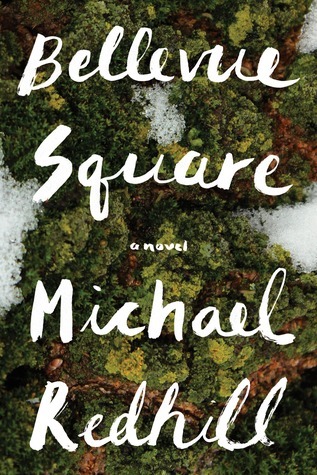 Next I went for some Canadian content since I was in Toronto: Bellevue Square by Michael Redhill. 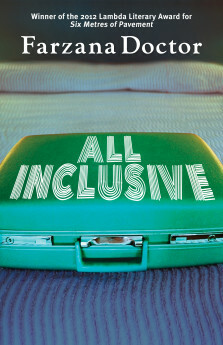 Set in an area of Toronto I love and it won the Giller Prize, so I had high hopes. Unfortunately, I just couldn’t get into it. I struggled for days, reading only 10 or 15 pages before putting it down. But I’m going to put it down to wrong book, wrong time. By the end of it I was quite intrigued. So yeah, go for it if you are so inclined. And finally, another kind of light fluffy one: The Seven Days of Us by Francesca Hornak. A family is quarrentined together at their English country house over Christmas and each has a secret to hide. I love this kind of novel and this one did not disappoint. There was nothing flashy or intriguing about the writing, but it spoke to me. I think, increasingly, I’m going for lighter reads these days. I wonder what that means. Anyways, I recommend it highly. So what’s really interesting about these books, including one that I DNF, is that they are all given essentially the same rating on GoodReads (between 3.45 and 3.75 out of 5). What conclusions should we draw from this? I’m not sure, but it is something I’m going to be thinking about over the next few months and next few books I read. After being away for far too long, it looks like I’m back! And the reason why is that I once again have a room of my own in which to work. Virginia Woolfe was right, it really does make a difference. Done are the days of sandwiching myself into a corner of the kitchen or living room. We’ve recently bought a lovely little place, putting to bed our renting woes and allowing me the space I need, not just to write, but to exist happily. Even though I’ve been away for most of 2017, that does not mean that I’ve stopped reading. I’ve kept track of the books I’ve read and will be posting a “Best Of” list soon. Unfortunately, since I didn’t review the books immediately upon finishing them I probably can’t even remember why I liked them. Such is my memory these days.